I am beyond excited to be part of the iTeach Fourth team! Some of my FAVORITE 4th grade teacher bloggers are collaborating to bring you the best ideas, strategies, and activities specifically for 4th grade! Whoo hoo!! 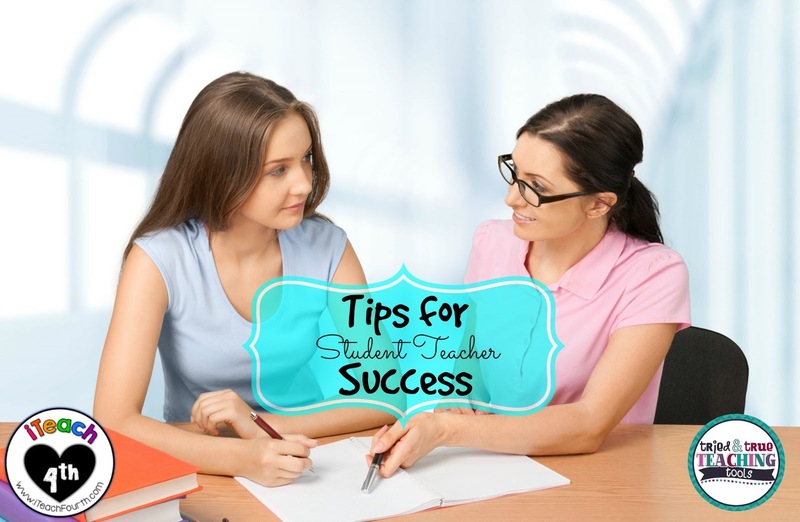 With school quickly upon us, many of you may be mentoring student teachers. Today I'm blogging over at iTeach Fourth about working with student teachers. Stop on by (click on button below) to read more!